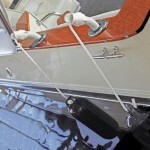 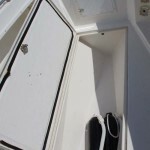 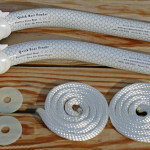 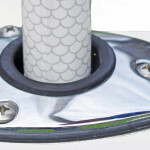 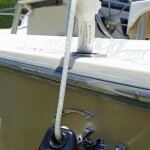 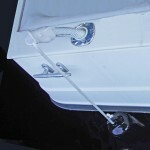 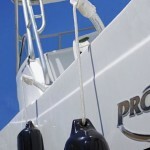 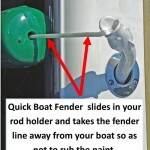 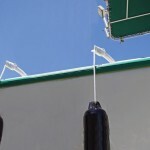 Quick Boat Fender is the perfect boat fender hanger and needs no adjustment to work on your boat. 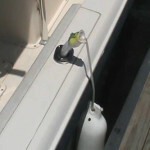 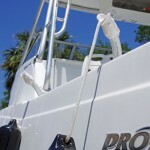 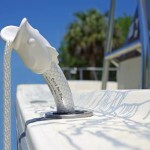 Quick Boat Fender slides in your empty rod holder and hangs the boat fender over the side of your boat. 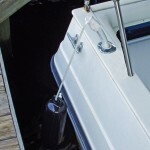 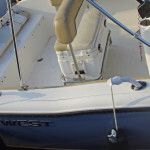 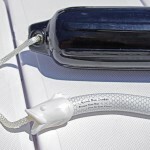 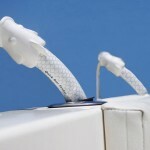 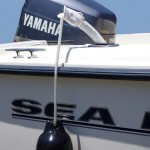 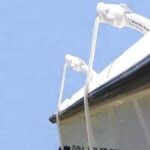 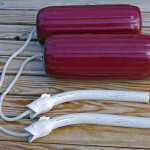 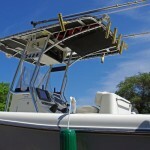 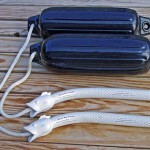 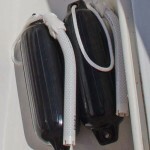 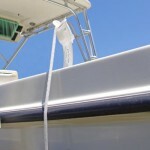 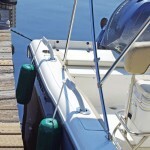 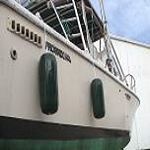 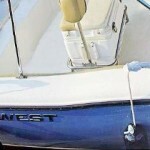 Quick Boat Fenders are the easy to use almost indestructible boat fender accessories.